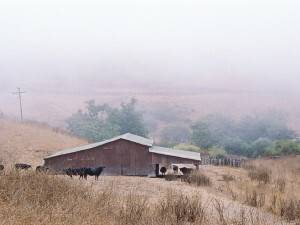 The first conservation easement the Land Trust bought from a Gaviota rancher, the Freeman Ranch is the scenic backdrop to Refugio State Beach. 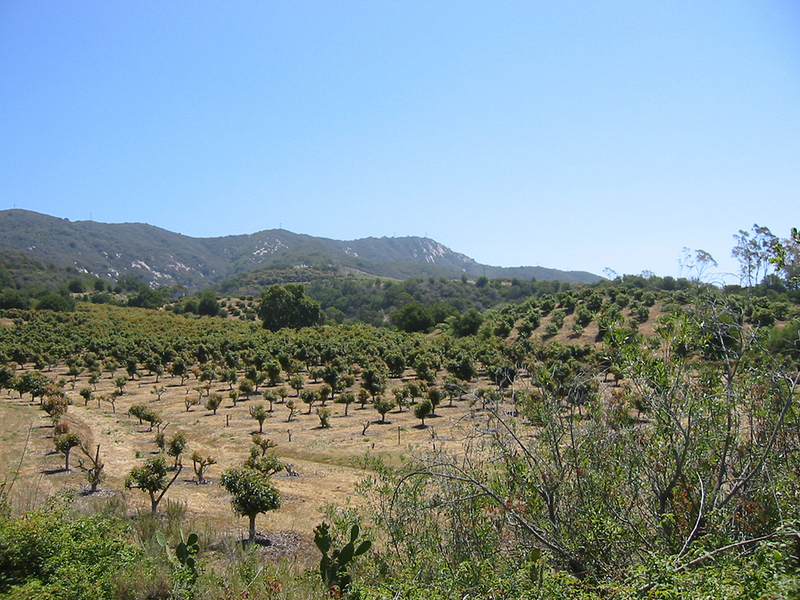 The Freemans may use the land for any kind of agriculture, and may build homes necessary for family and employee use in areas outside the view of the public beach. 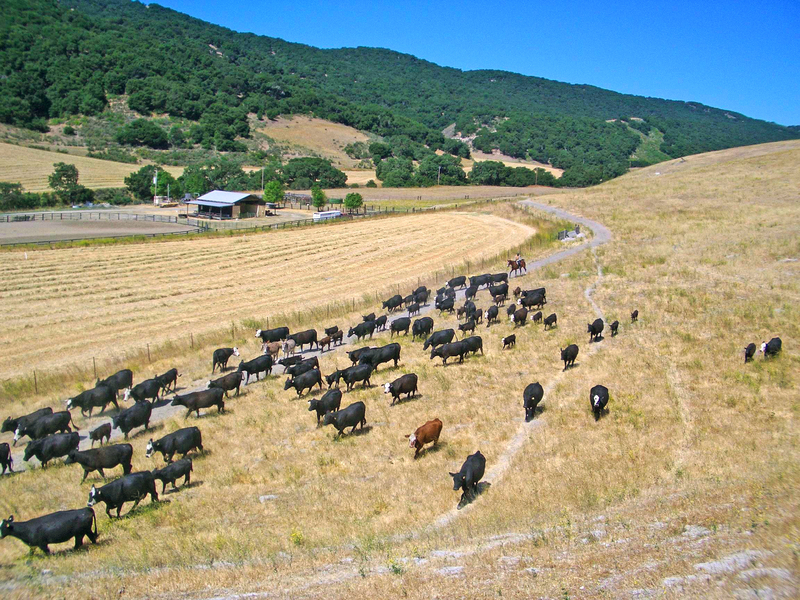 Important natural resource features on the ranch including a large vernal pond, a 30 acre oak woodland, and one mile of Refugio Creek, are guarded through agricultural management practices the Freemans agreed to follow. 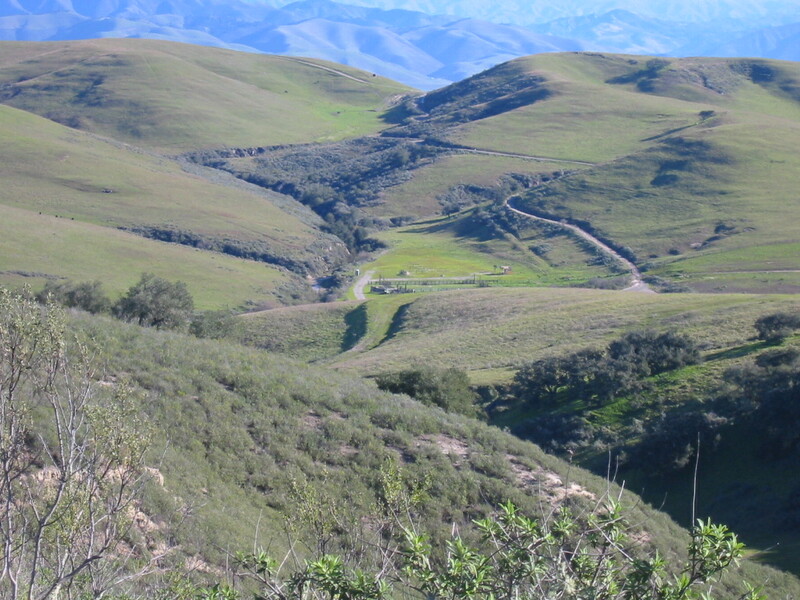 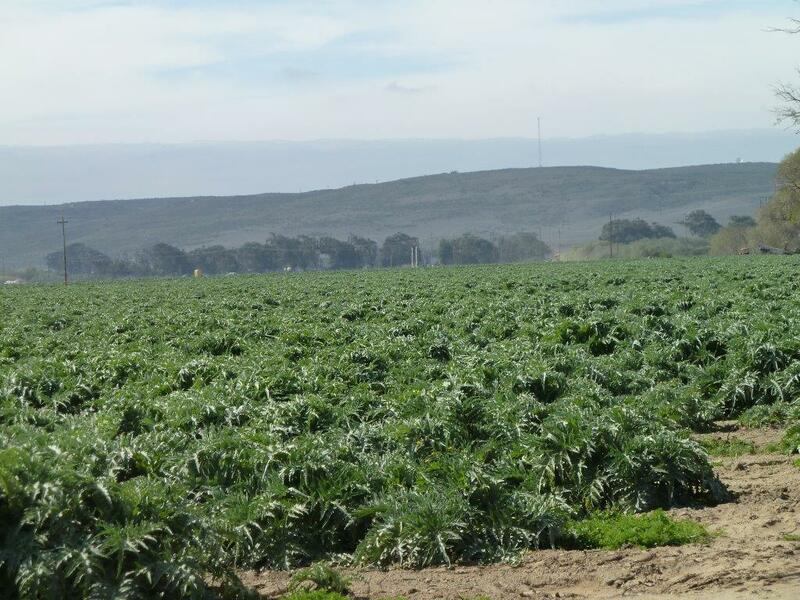 This purchase was supported by grants from the California Farmland Conservancy Program, California Coastal Conservancy, State Resources Agency, the County Coastal Resource Enhancement Fund, and two private foundations.